Our industry is built on collaboration. Prince Edward Island’s beef industry is a solid partnership between four key players, each committed to a safe, sustainable and profitable industry. 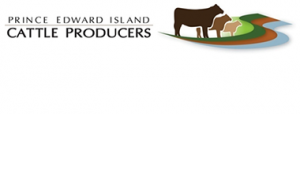 The PEI Cattle Producers has been the official voice for Prince Edward Island beef producers for more than 35 years. It proudly represents the interests of more than 500 members, provincially, regionally and nationally. Incorporated in 2003, Atlantic Beef Products is a state-of-the-art facility, federally inspected by the Canadian Food Inspection Agency (CFIA) ensuring the highest food safety standards. Through a combination of the latest processing technologies and rigorous CFIA standards, ABP delivers a consistently superior product. 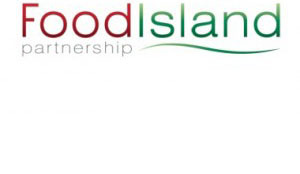 Food Island Partnership is an organization dedicated to Prince Edward Island’s food industry, partnering in projects with companies, industry partners, research, development and technology institutions to further the growth and profitability of the food industry in Prince Edward Island. 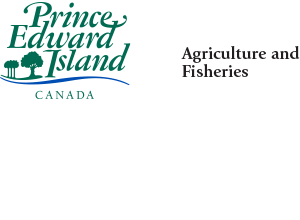 One of the major goals of the Prince Edward Island Department of Agriculture and Fisheries is to improve the quality of advice, assistance and information to our clients. The Department is committed to providing quality programs, services and assistance to the people it serves, including the Prince Edward Island Beef Industry. Prince Edward Island Certified Beef is characterized by its exquisite flavour, tenderness and texture, making it perfect for any meal. Our farmers embrace the essence of the Island and deliver exceptional quality beef for any occasion.